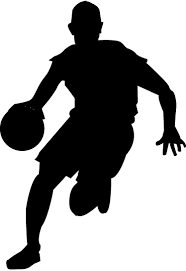 CHEF 2018-19 BASKETBALL SIGN UPS!! 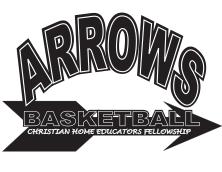 The CHEF 2018-19 Basketball sign ups will be Thursday, August 23rd, 6:30 pm, at the Collinsville First Assembly of God Church (address below). There will also be a CHEF Membership orientation at this event for anyone wanting to play CHEF basketball who are not members of CHEF. A registration fee of $60 for the first two players in a family, and $35 for each additional player. This fee must be paid at the time of registration. A gym fee will be collected at the first practice if needed. There will be a late fee of $25.00 per player after September 15th. To speed up the process for registration, you may go to the CHEF website, www.chefok.org, and download the registration form and code of conduct and bring the information with you to the mandatory meeting. If you are unable to attend the registration, you will need to schedule a meeting with the athletic committee to go over your paperwork. You will still need to sign the mandatory volunteer list. Both parents and players must attend the registration meeting to sign the paperwork and sign up for the mandatory volunteer list. Parents or parent must be current members of CHEF to register and participate in the program. CHEF membership renewal forms will be available at the registration meeting or can be downloaded on the website for those registered on the website. A CHEF orientation meeting will also be available for those families who have never been CHEF members. New member fees are $30 per family. Renewal member fees are $30 per family, if paid before September 1st, and $36 thereafter. 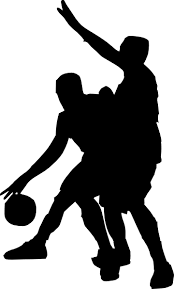 Our goal is to honor and glorify the Lord Jesus Christ through competitive basketball and to develop character/disciplines in our athletics. For more information about teams please go to the CHEF website at www.chefok.org or contact the basketball committee at chefbasketballcommittee@chefok.org.